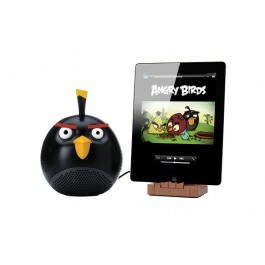 Take your music with you with the fun GEAR4 PG776G Angry Birds Speaker. 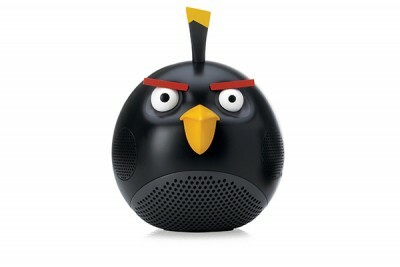 It looks just like Black Bird, including a rounded shape and characteristic features. 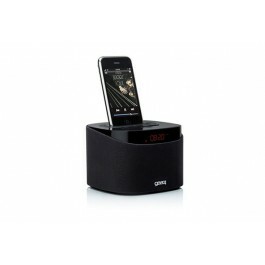 It offers 30W of peak power as well as 2.1 stereo sound. A 3.5mm audio jack allows you to connect a variety of players. 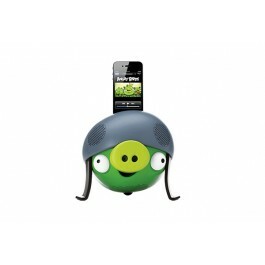 Bass control enables you to modify the sound quality to suit your preferences. 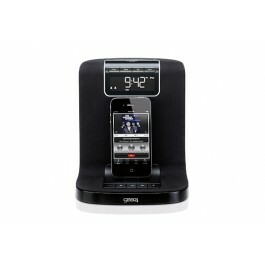 This GEAR4 speaker comes with a power supply and user manual.